Arnab started his career in “The Telegraph” in Calcutta. Now, he owns his own news channel. 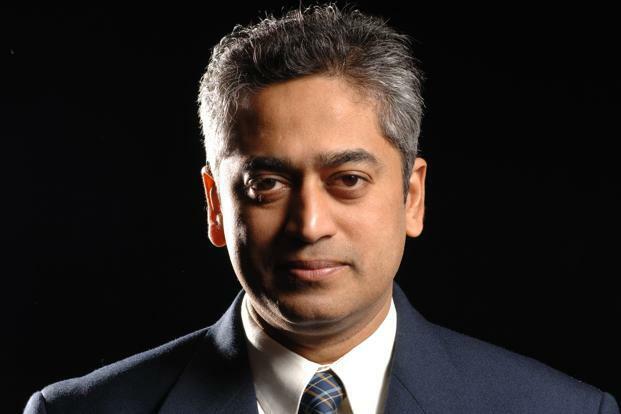 He has been acknowledged with many rewards including Ramnath Goenka Award for Excellence in Journalism in the year 2010. Rajdeep earns almost Rs. 85 lakhs per month. He is currently a consulting editor at the India Today group. Barkha earns a yearly salary of Rs.3.6 crore, with her recurrent income more than Rs. 30 lakh. At NDTV, Dutt was the host of the weekly, award-winning talk-show We The People, as well as the daily prime-time show The Buck, Stops Here. Sudhi earns Rs. 25 lakhs per month (Approx Rs. 3 crores yearly package). He is the senior editor and business head of Zee News where he hosts DNA. Ravish Kumar is on the position of Executive Senior Editor of NDTV India. He earns almost Rs. 5 lakh per month.